For those who’ve been asking me when they can come hear the band I’ve been playing with for a year and half now, HomeBrew, your chance is coming this Tuesday evening in NE Portland. Playlist includes: Van Morrison, Stevie Wonder, Steely Dan, Chicago, Sam and Dave, Brian Setzer Orchestra, Muddy Waters, KC and the Sunshine Band and many others. This entry was posted in Uncategorized and tagged 11 piece band with horns, Classic R&B Swing Rock, Cover band, Family Friendly event, Holiday Stockinghop, Live music, Vintage Party Band on December 11, 2015 by Chris Taylor. Just landed a last minute private gig for this Saturday evening. 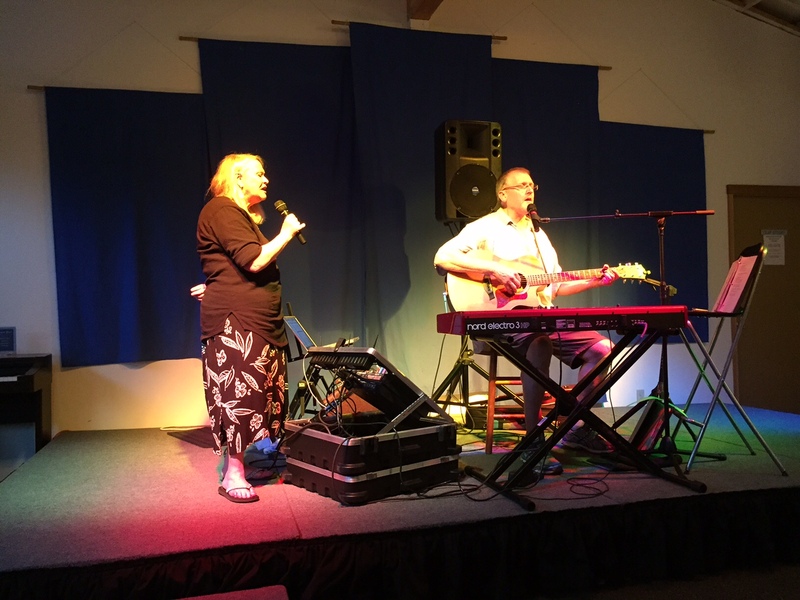 Going to play for a 40th wedding anniversary at Cathedral Tasting room in Dundee, Oregon. The happy couple has already requested a Bobby Vinton tune that was their first dance 40 years ago. Gonna bring my best crooner voice for that one. Playlist will include some 50s and 60s, and of course my usual set of Elton John, Billy Joel, Beatles, James Taylor, Van Morrison, Otis Redding, Bob Dylan, Stevie Wonder, Bill Withers and others, along with a few originals to keep things fresh. This entry was posted in Uncategorized and tagged 40th Wedding Reception, acoustic guitar and vocals, Classic cover tunes, Live music, Live reception music on August 19, 2015 by Chris Taylor. 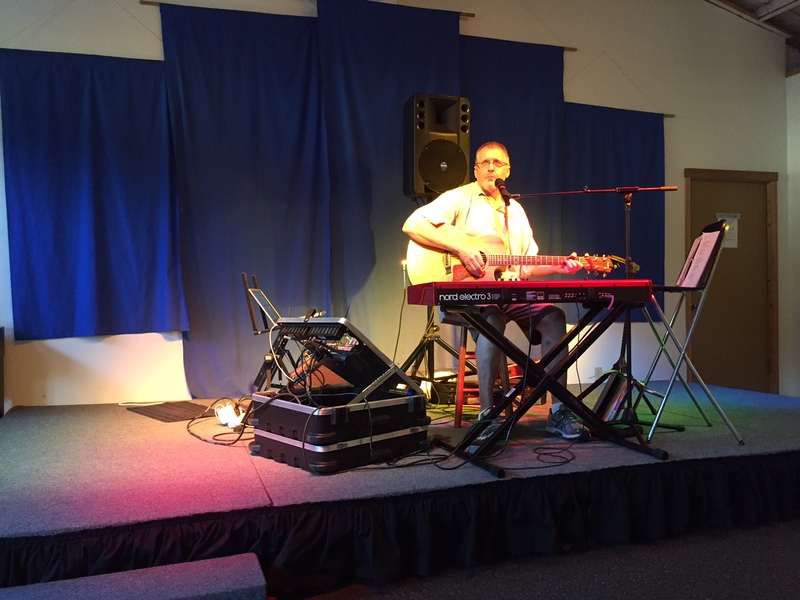 Back in late June, I was on the coast in Manzanita, performing mainly originals and some cover tunes at The Hoffman Center. Intimate and responsive crowd. Sold some CDs, too. I was joined on stage for Elton John’s, “Love Song,” by long time friend, Sher Ireland. Been jamming all summer with the band, HomeBrew, at mostly private events like, auctions, to weddings, graduations and an upcoming 50 year high school reunion. 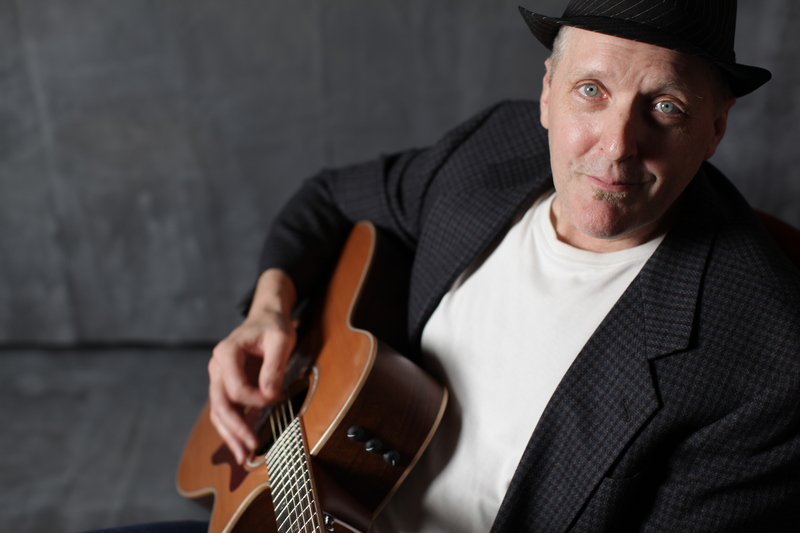 This entry was posted in Uncategorized and tagged Acoustic guitar, acoustic guitar and vocals, celebrations, Classic R&B Party Dance Band, cover tunes, Elton John Song, Live music on July 30, 2015 by Chris Taylor.